Food Network Star - CO-WINNERS! 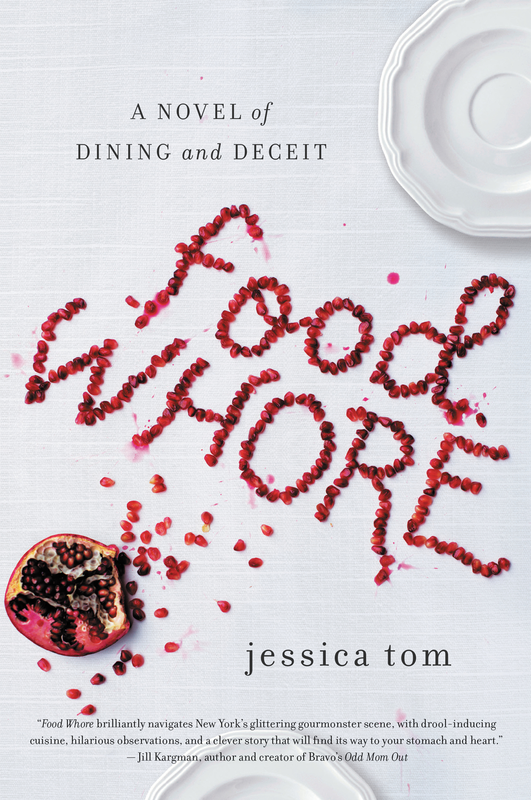 Buy YOUR COPY OF Food Whore herE! FOOD NETWORK STAR SEASON 14 WINNER!